Terrified of falling into the hands of the Soviets, who were fighting their way through Berlin, Hitler first swallowed a hydrogen-cyanide capsule and then, at 3:30 P.M., shot himself, possibly firing a round from beneath his chin. He was found alongside his new wife Eva Braun, who had also swallowed a cyanide capsule. They were slumped on a sofa. It is believed that Hitler owned several PP & PPKs, but the pistol he used on April 30 is long lost, possibly taken as a trophy by a Soviet soldier or kept and hidden by one of the last people to leave the Fuhrerbunker before the surrender of Berlin and the final collapse of the Third Reich on May 7. On May 1, Nazi authorities announced that Hitler had died fighting with his men and that Adm. Karl Donitz would become his successor. 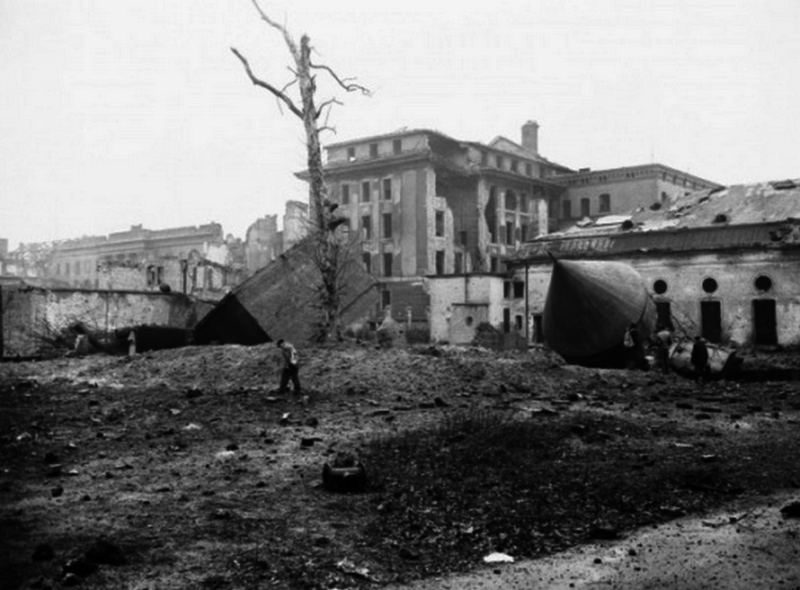 The bodies of Hitler and Braun were taken out of the bunker to a small garden behind the Reich Chancellery. They were doused with petrol, set alight and then hurriedly buried in a crater. While the PPK may be infamous for its links to Nazi Germany, it’s famous as James Bond’s weapon of choice — although Bond’s first weapon was the Beretta 418. It was only when a fan suggested the PPK as a more manly weapon that Ian Fleming rearmed his famous character. Carl Walther Waffenfabrik initially developed the PPK from the slightly larger Walther Police Pistol in 1931. “PPK” is short for Polizeipistole Kriminalmodell — “Police Pistol Detective Model” — and was extremely popular throughout mainland Europe with police and civilians. During the war, the P-38 was the standard sidearm of the German armed forces. However, the PPK was issued to police, high-ranking officers, members of the Luftwaffe and intelligence services. The PPK arguably is one of world’s most successful double-action blow-back pistols. It’s also one of the most copied pistols in the world. The Russian Makarov is a popular clone. The PPK is still in production after 80 years.